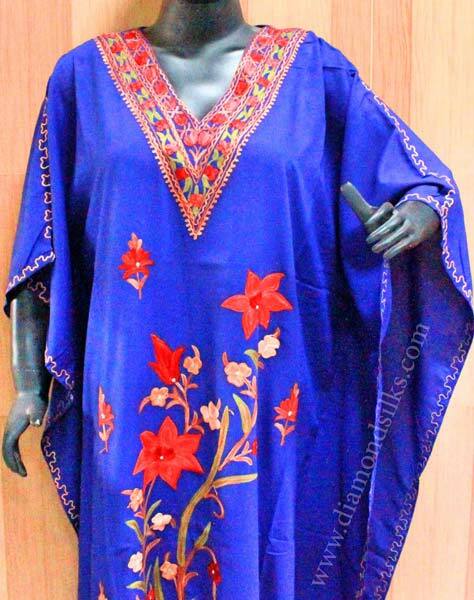 We let the global buyers lay their hands on the trendsetting assortment of the Embroidered Products that is handmade and hand-embroidered by the talented artisans. 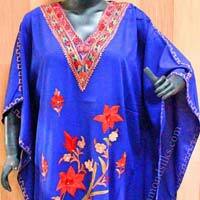 We are enlisted amid the fÃªted Manufacturers and Exporters of the Embroidered Products from Delhi, India. 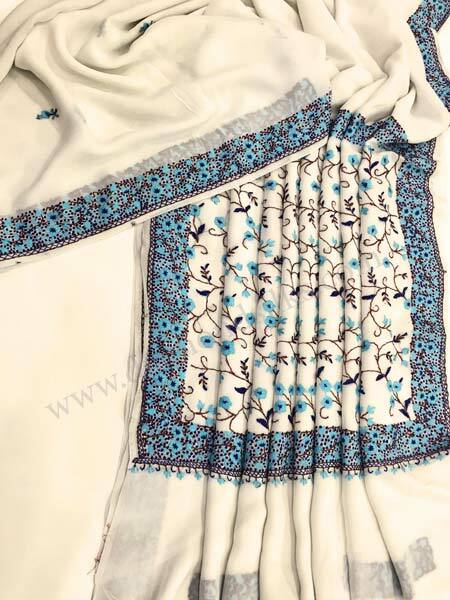 Our Embroidered Products are scrupulously screened to ensure the impeccable quality. 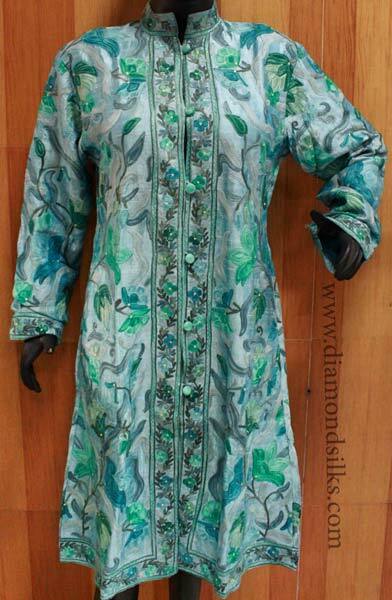 Avail from us the Embroidered Suits, Embroidered Scarves, Embroidered Jackets, and other Embroidered Products at the viable prices. 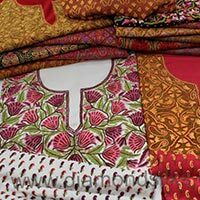 We strictly use up-to-date equipments in the entire fabrication process which ensure the optimum quality production. 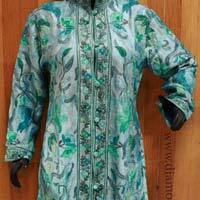 Our Embroidered Scarves, embroidered shawl etc., are easily available in multitude of colors. 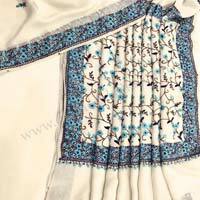 We are a distinguished embroidered woolen shawls exporter from India.